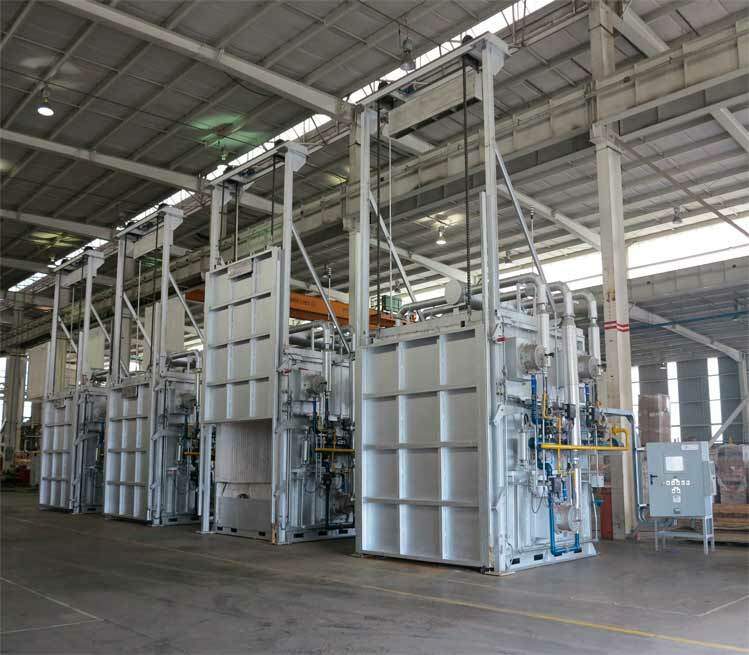 Nutec Bickley designs and manufactures batch and continuous furnaces for the Investment Casting Industry used for burnout, preheat and controlled cooling of molds or shells. Investment Casting Furnaces in custom sizes, designed and manufactured for your process needs. Investment Casting Furnaces with the best technology and the most competitive price in the market. Save energy and get the most of your equipment. Our Burnout furnaces can be equipped with an afterburner / incineration system for clean operation. Our Burnout and Preheat furnaces can be equipped with Oxygen monitoring system to achieve optimal processing of molds. Our furnaces can be geared with energy recovery features to further improve energy consumption in the process. SCADA systems are implemented for ease of operation, data acquisition and quality management. All of our Furnaces are equipped with IMPS® combustion and control system for a tight temperature distribution and great fuel economy. Our Burnout and Preheat Furnaces are lined with proven Nutec Bickley’s Jointless® fiber system to reduce heat losses and hot spots to the casing and increase lining reliability and life expectancy.